One of eToro’s most recognizable traders – Jay Smith – gives a detailed explanation of solutions provided for crypto traders by the platform, sharing his personal formula of success. 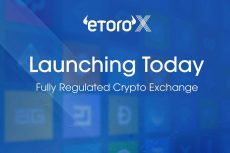 eToro is a well-known social trading and multi asset brokerage firm that offers its clients an opportunity to trade and invest in a variety of cryptocurrencies on its platform attracting attention of a wide audience of traders. 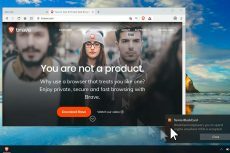 The platform lets newcomers learn from the experience of the most successful traders and develop their own strategies. Jay Smith is probably one of eToro’s well-known traders whose achievements may inspire a lot of beginners. 10 000 traders have chosen him as a role model within CopyTrader system offered by the platform. He has shared his main six rules that he always follows in trading. First of all, he invests only in those assets that he really likes and believes in. That’s why now he is focused on investments in cryptocurrencies and technology. Smith also says that he builds his trading strategy based on future vision and his long-term predictions. Moreover, he never forgets about diversity but he tries to diversify not stocks but trading types. He trades short term, medium term, as well as long term. The professional trader revealed his secrets about focusing on fundamentals for stocks and on token economics for cryptos as well as basing his short-term trades on technical analysis only. Though now Jay Smith is one of top traders, his trading career began with losses. Nevertheless, it’s a good example that feasibly developed strategy may bring good results. In 2017, his returns amounted to 340 per cent. 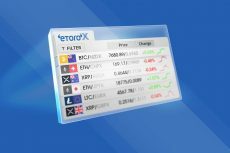 According to full-time trader Smith, eToro offers its users a simple-to-use platform with a special focus on cryptos. Moreover, thanks to a social nature of the network, all traders can learn from each other and teach each other to gain good profits which is extremely important for those who only start trading. 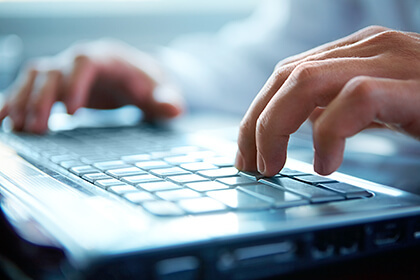 eToro offers a special Popular Investor programme which offers experienced traders an opportunity to get additional profits when somebody copies their strategy. In case of Smith, who managed to get his Popular Investor status in late 2016, he earns 2 per cent per year of $16-million worth funds owned by users who follow his trading strategies. He also says that money is not the only reason why he allows other traders to copy his strategy. In his opinion, it is great to have a chance to help somebody to understand something that you are good at. Bearing this idea in mind, he publishes in-depth quarterly reports and releases the spreadsheet of all calculations and data used to show his followers how this entire system works. 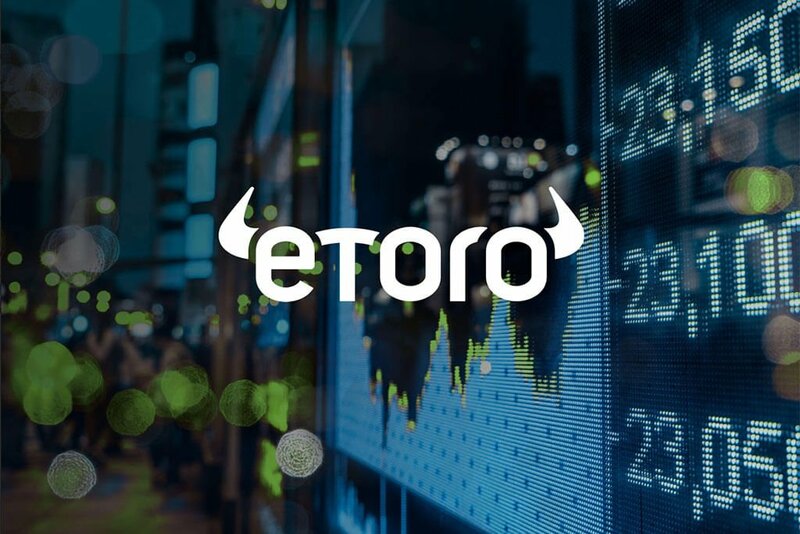 eToro provides not only experienced traders with innovative tools to earn but it also provides newcomers with an opportunity to develop their skills and learn new things. “Start small, don’t risk too much money until you have some good experience behind you. Secondly, avoid leverage. As the saying goes, you’ll either make a killing or get killed,” advises Smith to everyone who wants to become a trader.